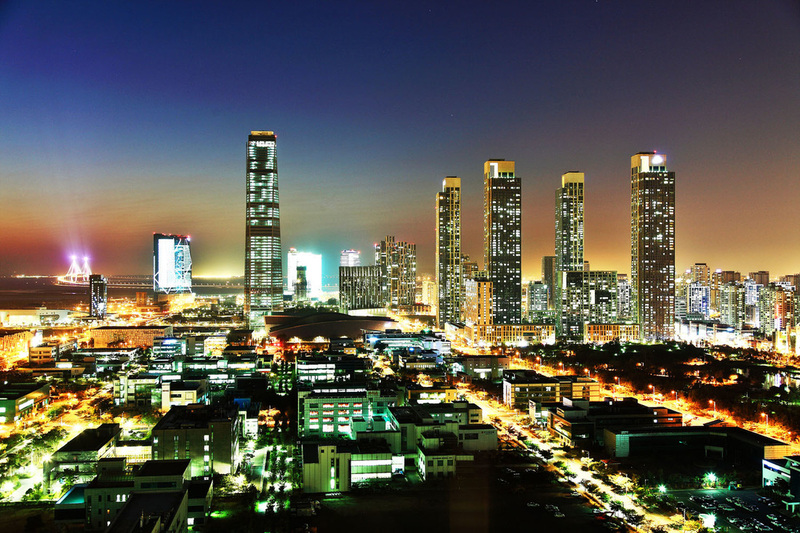 Songdo is a real city in Incheon, South Korea <www.songdo.com>. 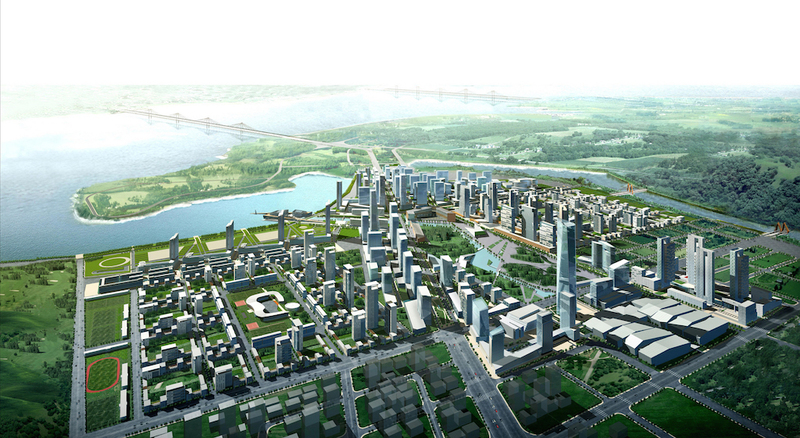 "Project: Songdo Monument" is an actual academic project with a fictional campaign. The project is designed to provide a realistic scenario for the integration of the design subject in middle school classes at Chadwick International (in particular, the Language Acquisition classes of Mr. Jason Beasley and the Mathematics classes of Ms. Rosanna Luzarraga with Design & Technology Integration through Mr. Rolly Maiquez). Images for this simulation were taken from various sites on the Internet. Some text content of the "About" page was borrowed from Wikipedia's entry for "Songdo City". The "Project:Songdo Monument" has original text content and images. Most images used in this website come from various online sources with their own copyright terms. This site was created for purely educational purposes. There is no intention to mislead anyone based on the realistic content. There is also no intention to infringe on any copyright holders of the text and images used in this website/project. The use of materials found online for this project are for purely educational — learning and teaching — purposes. This site was created and is maintained by Rolly Maiquez for the Design Integration classes at Chadwick International. 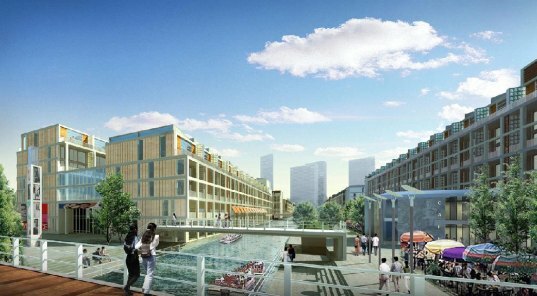 Urban shopping without the tight spaces in modern cities. NC Cube at Canal Walk — the future of shopping! 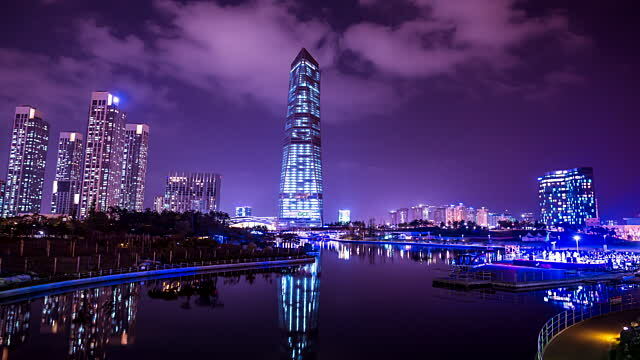 Songdo at night is a scene to behold! View our beautiful city from the Oakwood! It all started with a dream. And this dream, this vision has now become a reality. Visit Songdo!